High-pressure hose, 40 m, DN 12, 210 bar, extension 63918650 https://www.kaercher.com/ae/accessory/high-pressure-hose-40-m-dn-12-210-bar-extension-63918650.html High-pressure hose for water volumes greater than 1,800 l / h. With union on both sides. 2x M 22 x 1.5 with anti-kink protection. 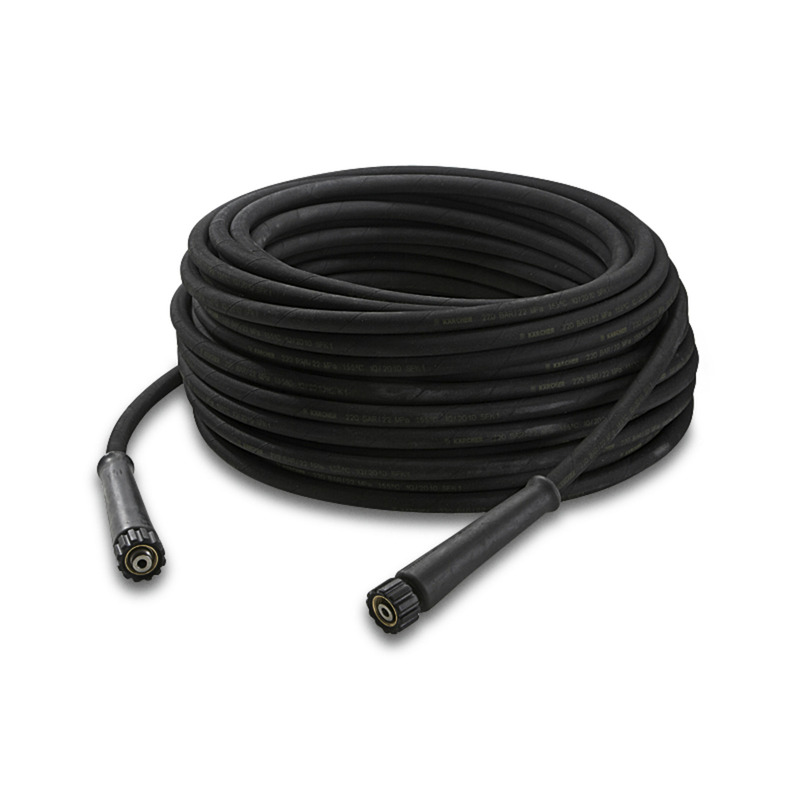 High-pressure hose for water volumes greater than 1,800 l / h. With union on both sides. 2x M 22 x 1.5 with anti-kink protection.